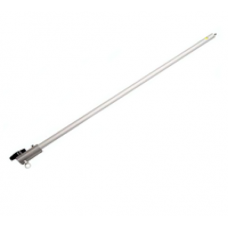 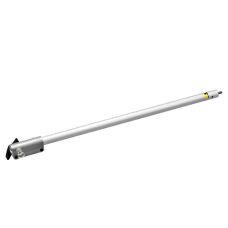 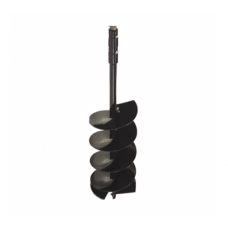 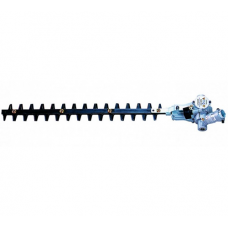 Tanaka 600mm extension shaft kit for the following Tanaka petrol hedge cutters and trimmers:Tanaka T..
Tanaka 900mm extension shaft suitable for fitting to the following Tanaka petrol hedge trimmers, hed..
Tanaka EXT 300 SQ 900mm extension shaft to fit the Tanaka Smart-Fit pole saw attachment (SF-PS)Fitte..
Tanaka smart fit (SF-GT) grass strimmer attachment suitable for using with the Tanaka range of Smart..
Tanaka smart fit hedge trimmer attachment for the Tanaka Smart-Fit multi-tool grass trimmers and bru..
Tanaka SF-MC Smart Fit mini cultivator / tiller attachment for Tanaka combination brush cutters and ..
Tanaka Smart Fit SF-PS pole saw accessory for the Tanaka multi purpose grass trimmers and Smart Fit ..
Tanaka SF.PE Smart Fit portable edger accessory suitable for using with the Tanaka Smart Fit multi-p.. 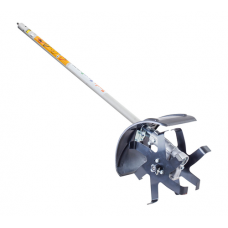 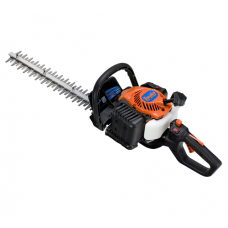 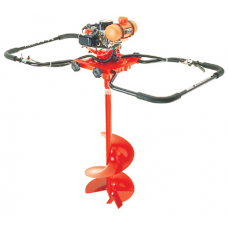 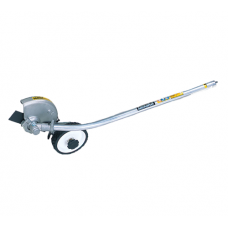 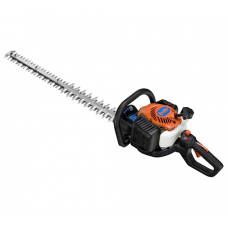 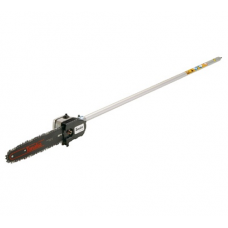 The Tanaka TCH 22 EAP2 (50) double-sided hedge trimmer is a lightweight (4.3kg) petrol hedge cutter .. 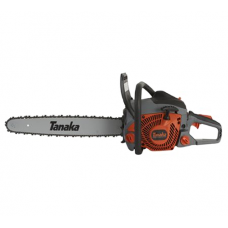 The Tanaka TCH 22 EBP2 (62) double-sided hedge trimmer is a compact design hedge cutter with a Quick.. 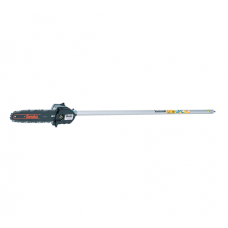 The Tanaka TCH 22 ECP2 (78) double-sided, triple-edged hedgetrimmer is a compact designed petrol mod..
Tanaka TCS 51EAP petrol saw with 18 inch cutter bar. 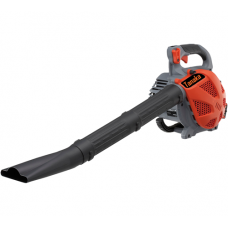 The Tanaka TCS 51EAP chain saw is a heavy duty ..
Light weight and compact, hand held leaf blower for clearing debris from paths, driveways etc. 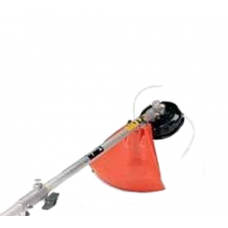 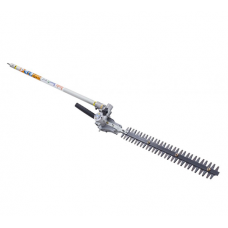 The T..
Tanaka 550mm hedge trimmer attachment suitable for using with all Tanaka straight shaft petrol brush..
Tanaka TPS 200H pole saw / pruning attachment for the Tanaka TBC-270S, Tanaka TBC 270-PFS and all ot..